Do you know the place of birth of Catherine the Great? She was born in Stettin, Pemrania, Prussia. Catherina is not her birth name. She was named Sophie Friederike Auguste von Anhalt-Zerbst-Dornburg. After the assassination of her husband, Peter III, Catherine the Great got the big power after she organized a coup d’état. 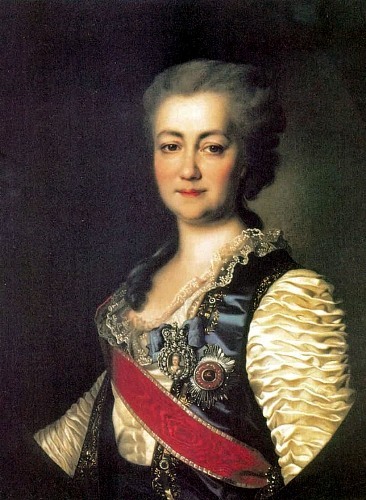 Catherine the Great is one of the most renowned female leaders in the world. When Russia was under her rule, it grew bigger. Russia was called as one of the greatest powers in Europe. The favorite nobles of Catherine the Great were Grigory Orlov and Grigory Potemkin. She always relied on these men. 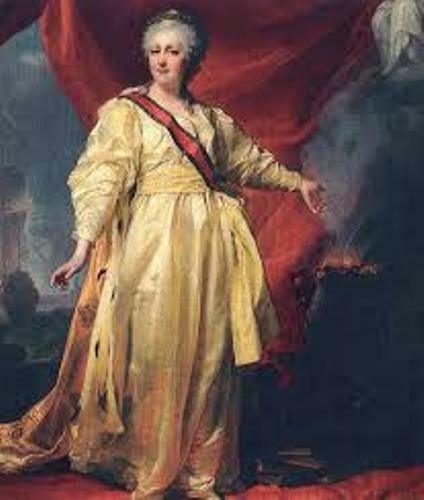 The success of Catherine the Great as a ruler could not be separated from her generals and admirals. They helped her to make Russia bigger by having diplomacy and conquest. The famous admiral included Fyodor Ushakov, while the successful generals included Alexander Suvorov and Pyotr Rumyantsev. The Russian guberniyas were reformed by Catherine. She also ordered to establish new towns and cities. Do you know that Catherine idolized Peter the Great? Russia was modernized under her rule. Find facts about Catherine Parr here. 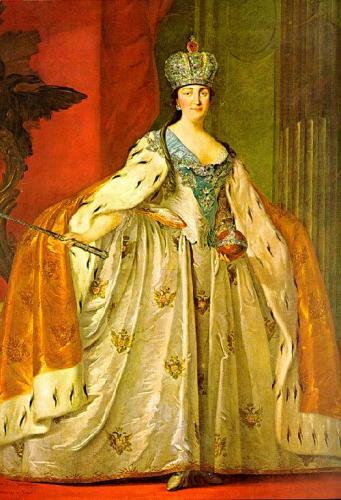 Even though Catherine was successful to expand Russia, she could not stop the rebellions. One of the primary reasons of the rebellions lied on the serfdom such as Pugachev’s Rebellion of Cossacks and peasants. It was used as the base of the Russian economy and military conscription. The serfs were needed by the private and state landowners. The golden age of Russian Empire and Nobility is called the Catherinian Era. It was the era when Catherine was on her reign. Check facts about Catherine Howard here. 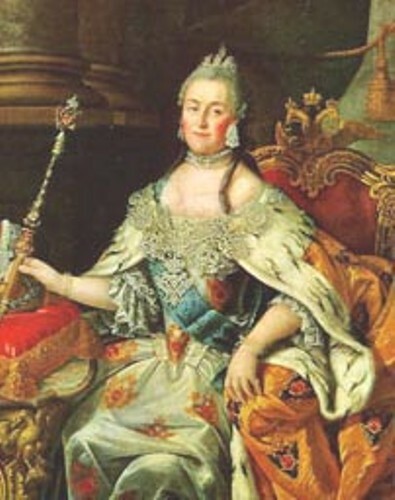 Catherine the Great is considered as a patron of art. The ideas of Enlightenment were deeply supported by the queen. 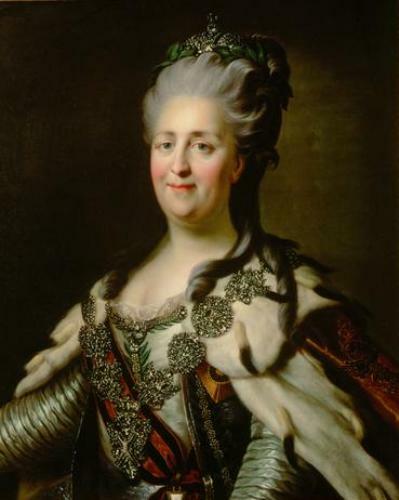 Do you enjoy reading facts about Catherine the Great?